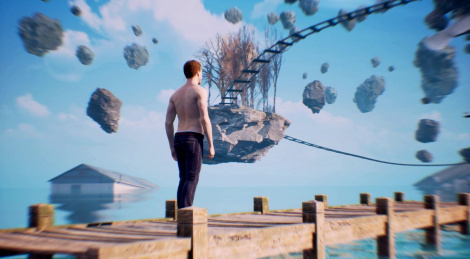 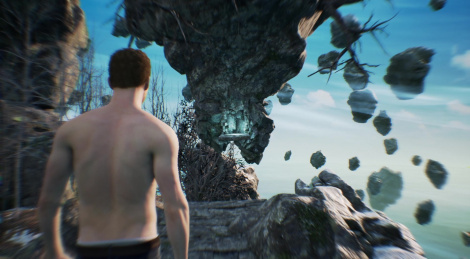 Twin Mirror, the game developped by DONTNOD Entertainment, is the last game we have captured from Bandai Namco's booth with a video that shows you the entire demo. 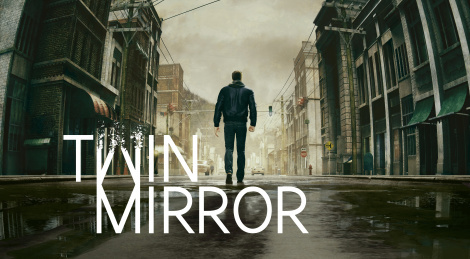 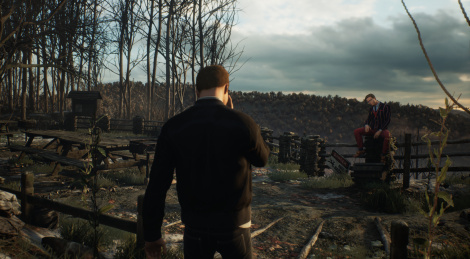 We knew Sam -the main protagonist in the thriller Twin Mirror- had a tormented mind, we start to see how bad it is with the new trailer and screens that depict The Double. 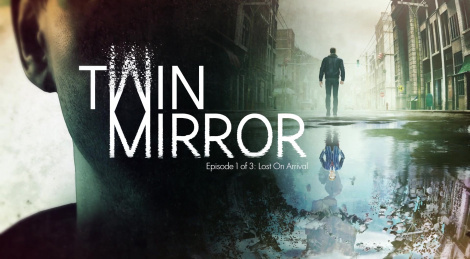 Lost on Arrival, the first episode out of three, will release in 2019.